Drag your main icon image created at 1024×1024 and let Cella do the rest. Cella is a free, simple-to-use program for iOS developers. 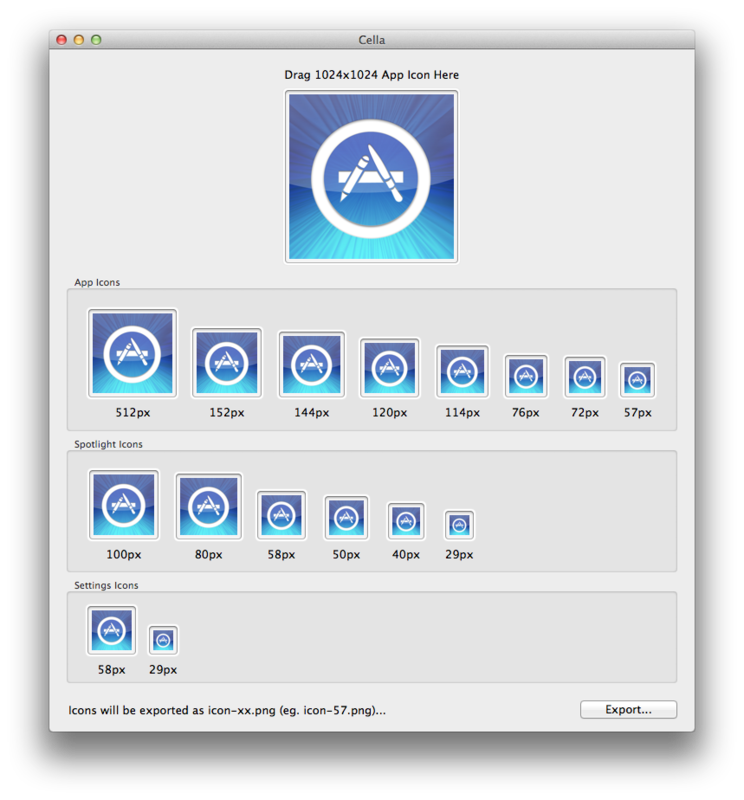 Xcode 5 asks developers for 18 icon images to use for Universal apps. Cella creates these icons from your single 1024×1024 image. It outputs the 18 sizes for you to drag into your Xcode project. These icons should be automatically detected by Xcode 5 and set for you in the General settings. If not, you may need to select the icon images manually. 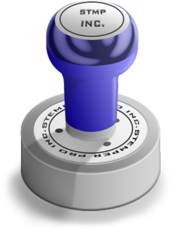 Note: There is no update for XCode 7 yet, therefore we are not providing a download link for this old version.